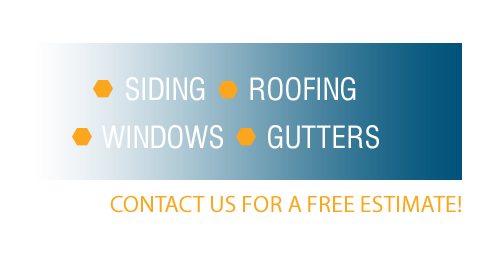 Throughout the years of pressure washing homes, EastSide has managed to solve a number of unforeseen problems for homeowners. Eliminating contaminates that contribute to decay and aging of new materials will add years of life to your property and save you money on costly unexpected repairs. 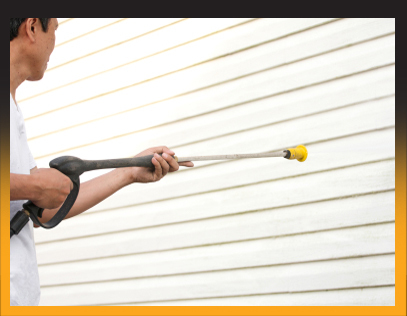 Revitalizes the look of your home by removing mildew, dirt, mold, and stains on siding, roofing, decks, gutters, and wood.